Jambo, Asante Sana! I just wanted to thank you both for a marvellous trip to Africa on our honeymoon. It was everything we hoped for. We saw all of the BIG FIVE. 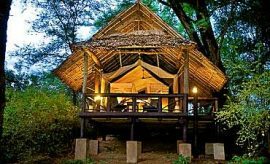 Our favourite place was the Samburu..
We are writing to tell we really had a great safari experience in Samburu during our Earthwatch Volunteer Project. 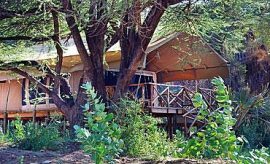 The Samburu was wonderful and the game drives were a dream come true. 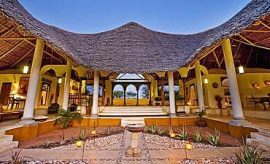 Dear Raza, I want to thank you and your team in Kenya for enabling my daughter and me to once again experience a series of fantastic game drives, safaris in Samburu, and two locations in the Masai Mara. Dear Raza, Wow. Incredible. Amazing. Exhilarating. You planned it to perfection. 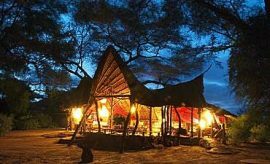 The places I stayed, the people who worked there, the food, the tours, the parks (Samburu is my favorite). 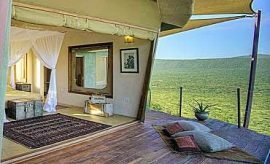 ARE YOU PLANNING AN AFRICAN SAFARI TO SAMBURU IN KENYA? 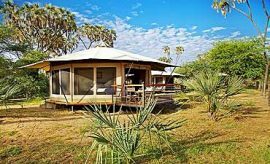 HAVE YOU VISITED SAMBURU FOR AN AFRICA SAFARI IN KENYA?